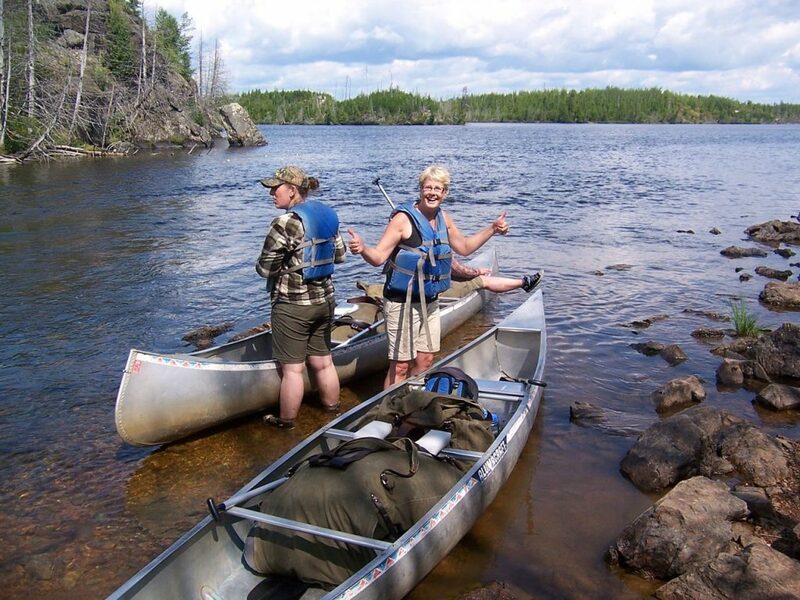 A Boundary Waters canoe trip is something every canoe lover should do at least once! I know I’m biased when I say canoeing is a singularly wonderful activity. 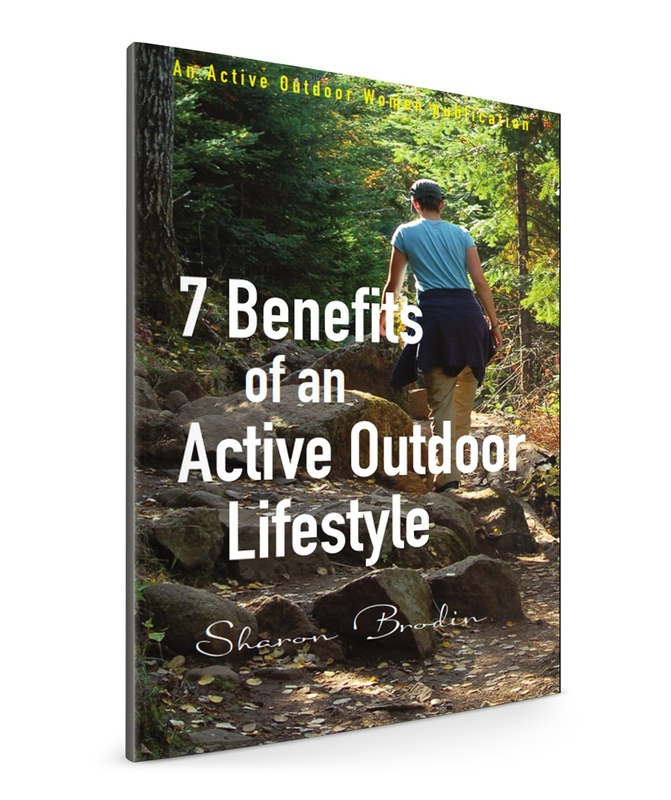 Every year, according to the Outdoor Industry’s annual Outdoor Participation Report, 9 or 10 million Americans go canoeing at least once. Early morning. The water like glass. The only sounds are the dip of the paddle in the water and a few birds. Solo paddles like this are great, but canoeing is a great social activity. It’s best for two people to paddle together, and three or even four can fit in the canoe if you don’t have much gear (and aren’t going to fish—that’s too many hooks flying around!). Tons of outfitters rent canoes and kayaks these days. Many lakeside campgrounds, parks and resorts have a fleet of them for their guests either for rent or as part of your package. Steering a canoe takes some getting used to, especially if there’s wind. If you’re at a large lake on a windy day, it’s not going to be as enjoyable. Take my word for it. 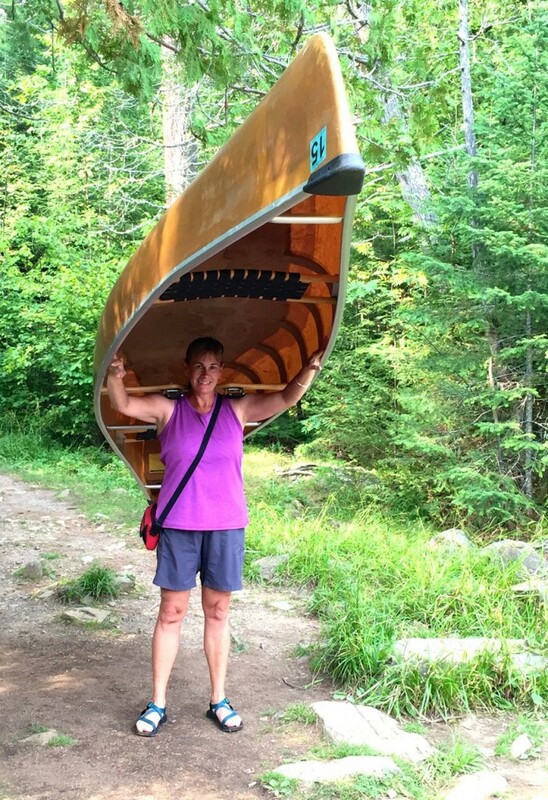 Canoes have a reputation for being tippy — not altogether unfounded. Like any other activity, it’s nice to start by having a friend teach you, or taking a class at a local park. You may save yourself some frustration and a possible dunking. The world’s best canoeing location (again, biased)? The Boundary Waters Canoe Area Wilderness/Quetico Provincial Park. At least it’s the biggest. About 2 million acres between the two wilderness areas of northeastern Minnesota and southwestern Ontario. Two million acres of lakes, rivers, forest, beauty and wildlife. 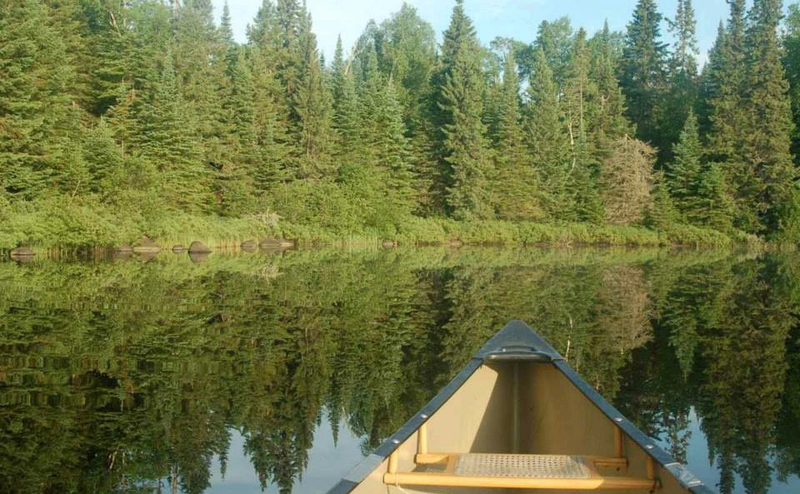 If you love canoeing, the Boundary Waters should be on your bucket list for sure. The BWCA page on Minnesota’s Department of Natural Resources site. The BWCA page on the United States Forest Service site. www.canoecountry.com and www.bwca.com — two similar private sites with a wealth of info about trips, routes, area lodging, yada yada. Of course there are lots of other places to canoe too. Most lakes and many rivers offer great canoeing.